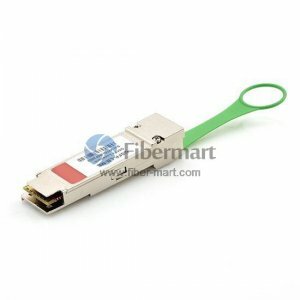 Fiber-Mart offer 40G CFP Loopback and 100G CFP Loopback.Electrical Loopback CFP is used for testing CFP transceiver ports in board level test.m The electrical loopback provides a cost effective low loss method for CFP port testing. CFP Loopback is packaged in a standard MSA housing compatible. Transmit data from the host is electrically routed, (internal to the loopback module), to the receive data outputs and back to the host. 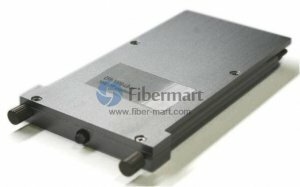 It provides an economical way to exercise CFP ports during R&D validation, production testing, and field testing. They are hot swappable, constructed of metal cast for excellent EMI performance.